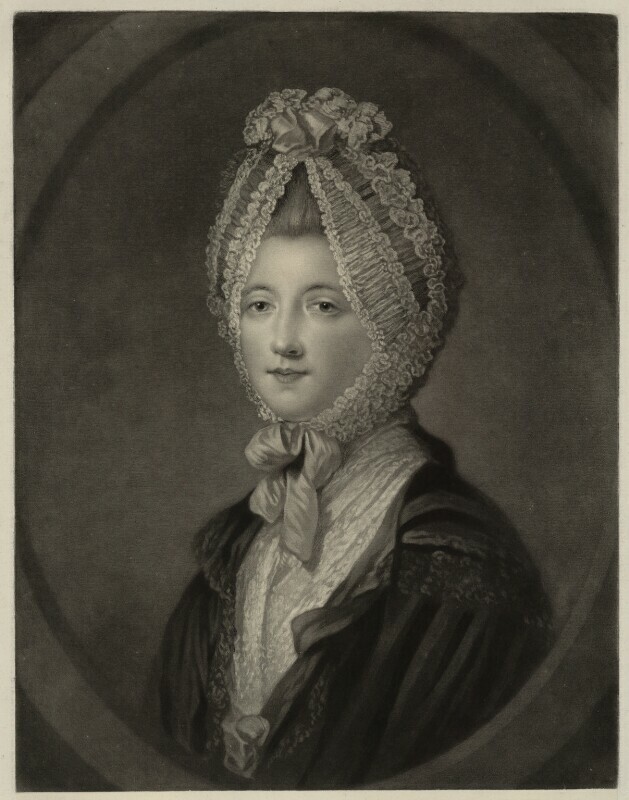 Elizabeth (née Gunning), Baroness Hamilton of Hameldon (1733-1790), Famous Irish beauty and society hostess; former wife of 6th Duke of Hamilton, and later wife of 5th Duke of Argyll. Sitter in 13 portraits. John Finlayson (circa 1730-circa 1776), Mezzotinter, draughtsman and painter. Artist associated with 25 portraits. Katharine Read (1723-1778), Portrait painter. Artist associated with 41 portraits. Augustus FitzRoy, 3rd Duke of Grafton resigns as Prime Minister and is succeeded by Frederick North, 2nd Earl of Guilford. Oliver Goldsmith publishes his poem The Deserted Village. Philosopher and politician Edmund Burke publishes Thoughts on the Cause of the Present Discontents discussing the limits of the King's authority. 17-year-old Thomas Chatterton, later hailed as a significant poet, commits suicide in a London garret. Thomas Gainsborough paints his portrait of Jonathan Buttall, which later becomes known as The Blue Boy. 'Townshend duties' on imports into the colonies are repealed, except for the duty on tea. However, this concession is soon followed by the Boston Massacre, in which British troops fire into an unruly crowd in Boston, killing five. Captain Cook reaches the eastern coast of Australia, at a place which he names Botany Bay. He discovers the Great Barrier Reef when HMS Endeavour runs onto it. Cook claims New South Wales for the British.